1. Good evening! I’m flying to Manila, Philippines. 2. May I check your passport and plane ticket, please? 3. Do you have any luggage with you? 4. Your flight is about to take off in thirty minutes. 5. Your seat is on 4-A, window side. Enjoy your travel and have a safe flight! Let’s read the dialogue. 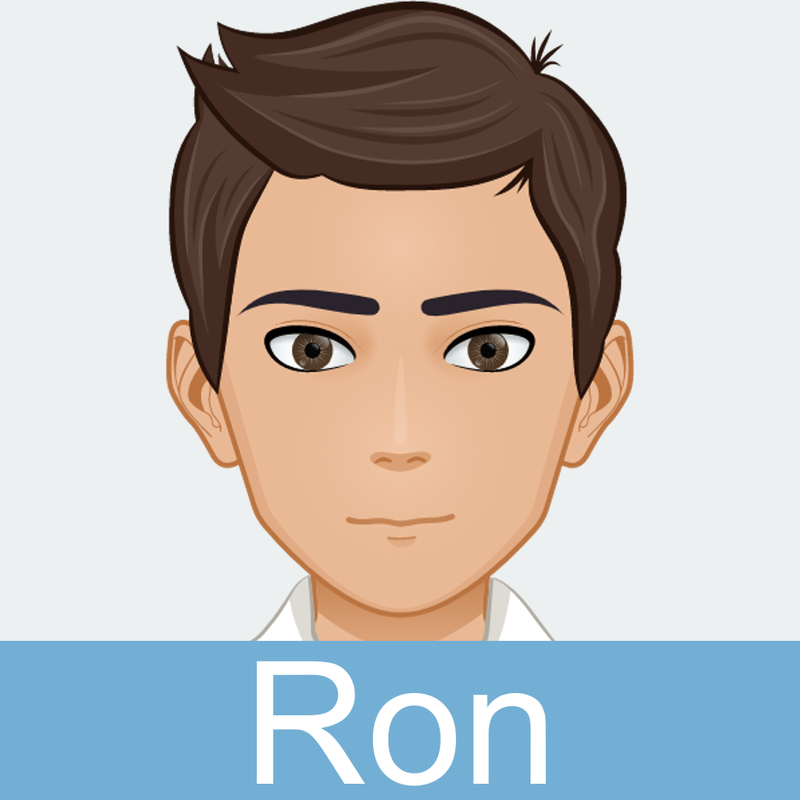 I will play Attendant and you will play Ron. After reading it once, we’ll switch roles. Good evening! Where are you flying to tonight? Good evening! I’m flying to Rome, Italy. May I check your passport and plane ticket, please? Also, do you have any luggage with you? Sure, here is my passport. I have two luggage and I’m carrying a backpack with me. Okay, sir. Here are your passport and boarding pass. Your flight is about to take off in twenty minutes. Your seat is on 6-A, window side. Have a safe flight and enjoy! 1. Where is Ron going? 2. How many minutes are left before Ron’s flight? 1. 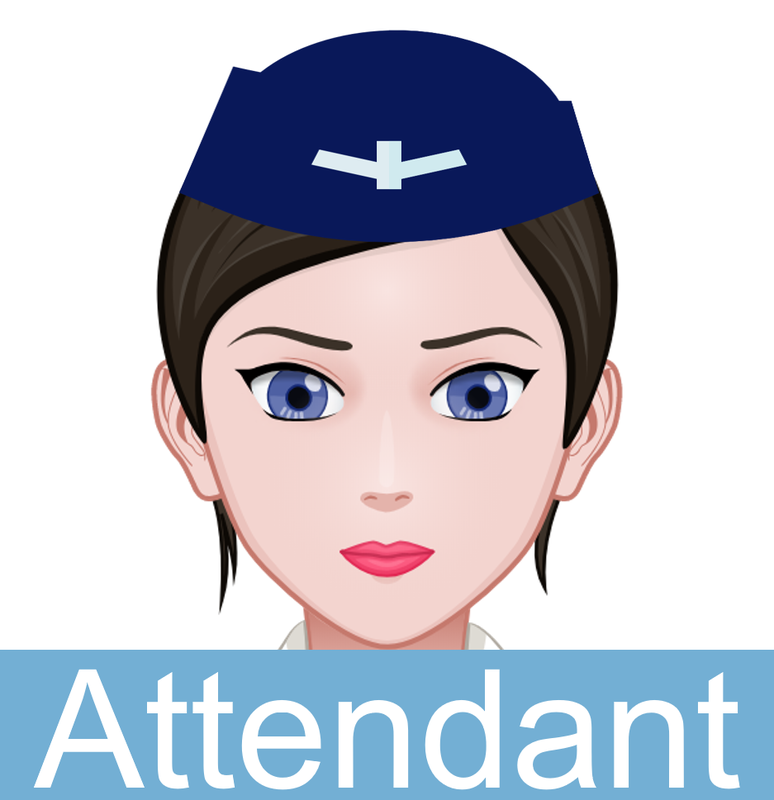 If given the chance, would you like to work as a flight attendant or a pilot? 2. What items should not be allowed in flights? 3. Name three most important things to bring when travelling. Please answer the situation questions below. 1. If a stranger asks you to carry his/her luggage during the flight, would you carry it? 2. What would you do if your seatmate is very noisy? 3. A passenger asks if he/she could swap seats with you. Would you swap seats with that person?